If your car requires a service in Plympton come to Moorland Road Garage. Moorland Road Garage in Plympton offer 2 levels of car service, an Interim and a Full Service. An Interim service includes: Oil and Filter Change, Check Fluid Levels and top up if required, Check Anti-Freeze Strength, Check Steering and Suspension and Check all Lights. A Full Service Includes the above and:- Change The Air Filter, Change Fuel Filter, Check All Brakes (Any Parts will be Charged extra), Check exhaust, Spark Plugs (For most Models please ask). 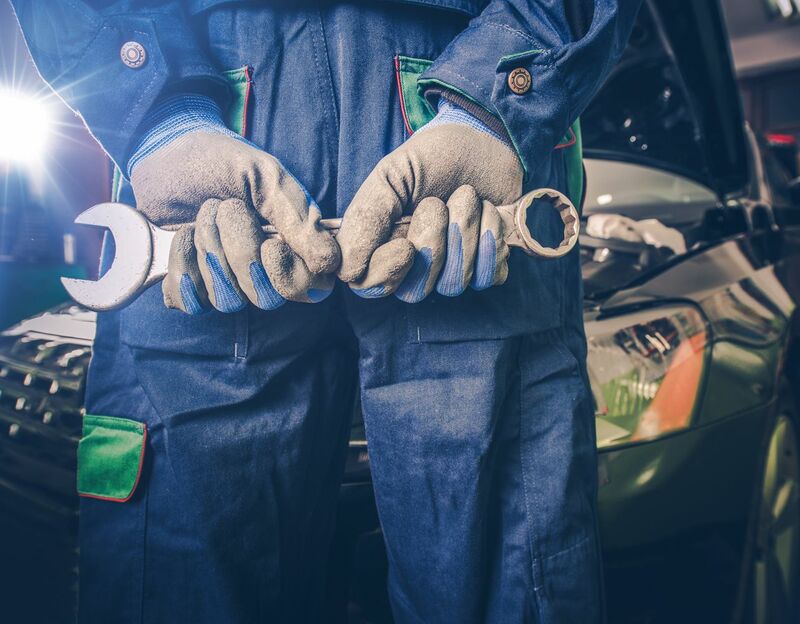 If you have any questions about having your vehicle serviced in Plympton please call Moorland Road Garage on 01752 342233 or complete our contact form.